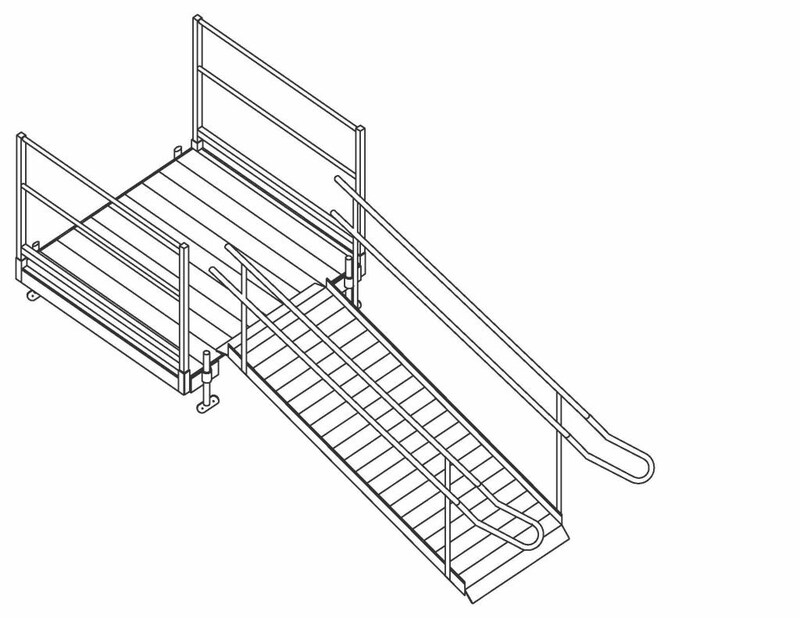 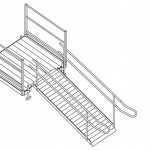 We offer a wide array of ramping systems to handle a simple project as well as more complicated systems. 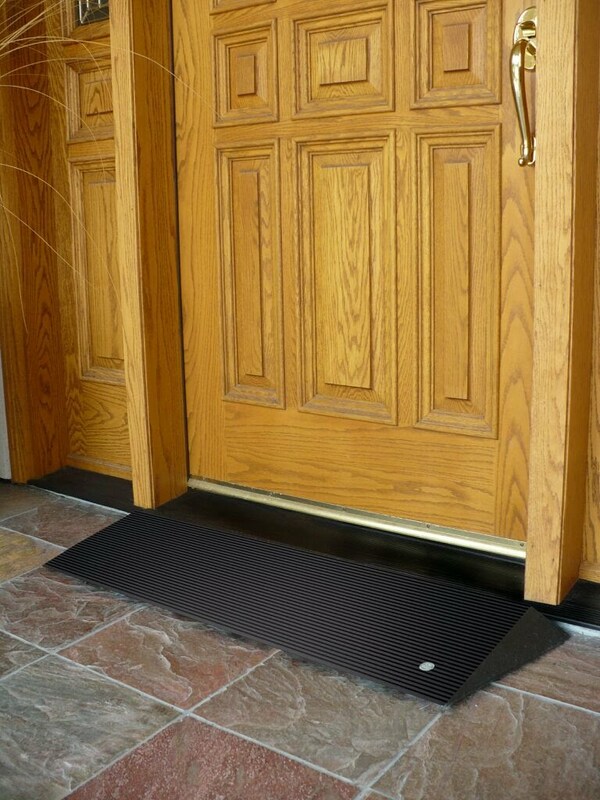 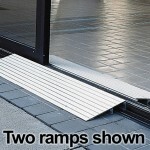 Both Aluminum and Rubber are available in varying sizes to meet the user’s needs. 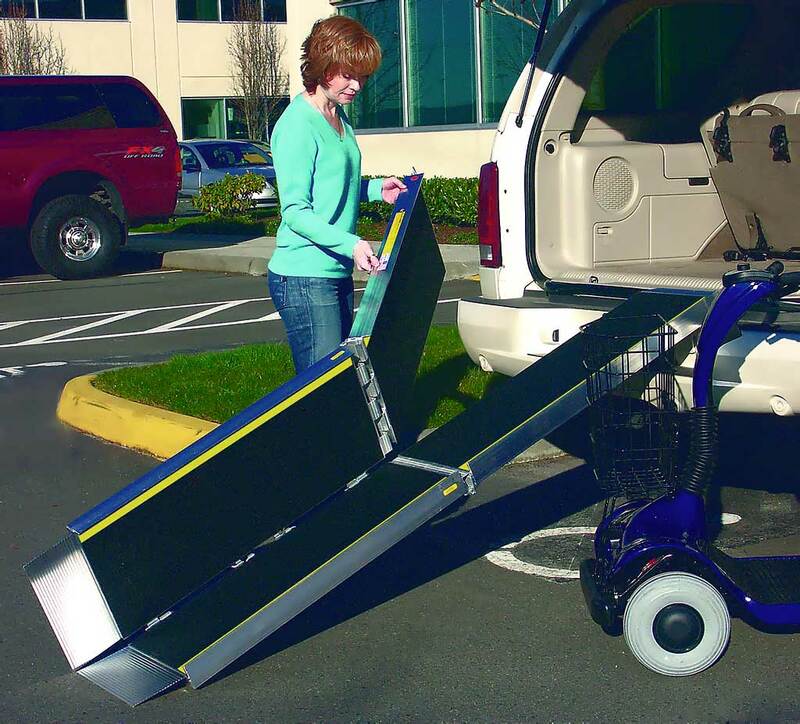 These units have many different applications from traversing a couple of steps to loading equipment in a van, suv or pick up truck. 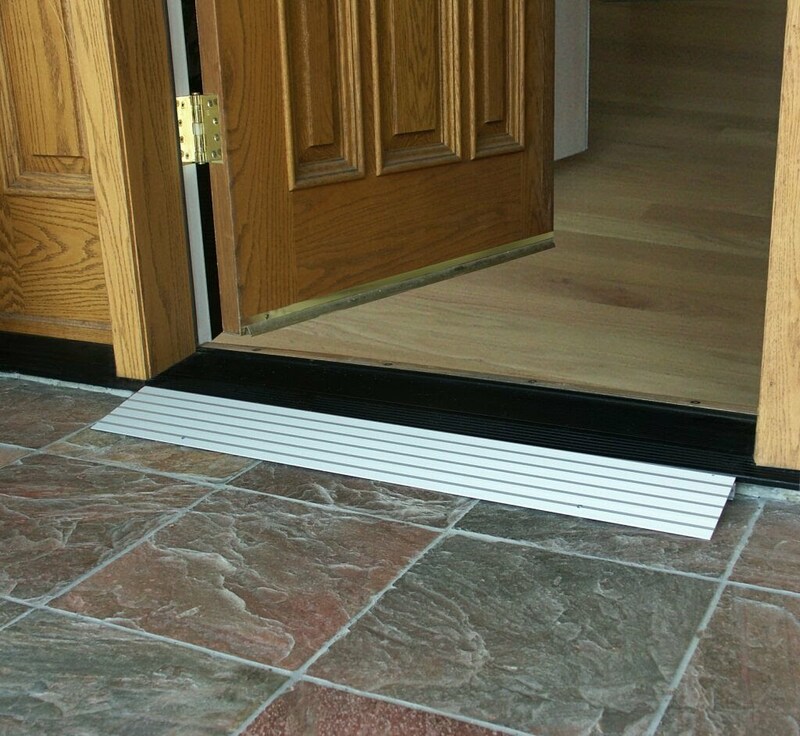 These sytstem can be installed in a day, are maintenance free and will last a lifetime. 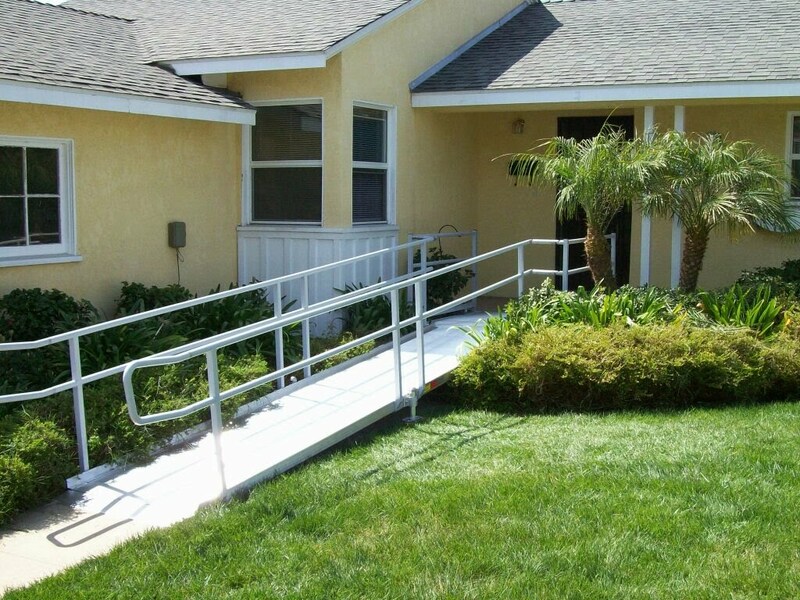 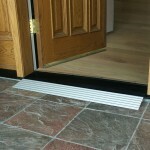 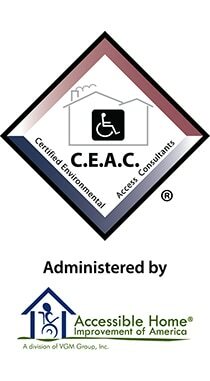 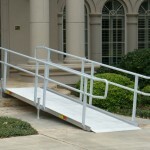 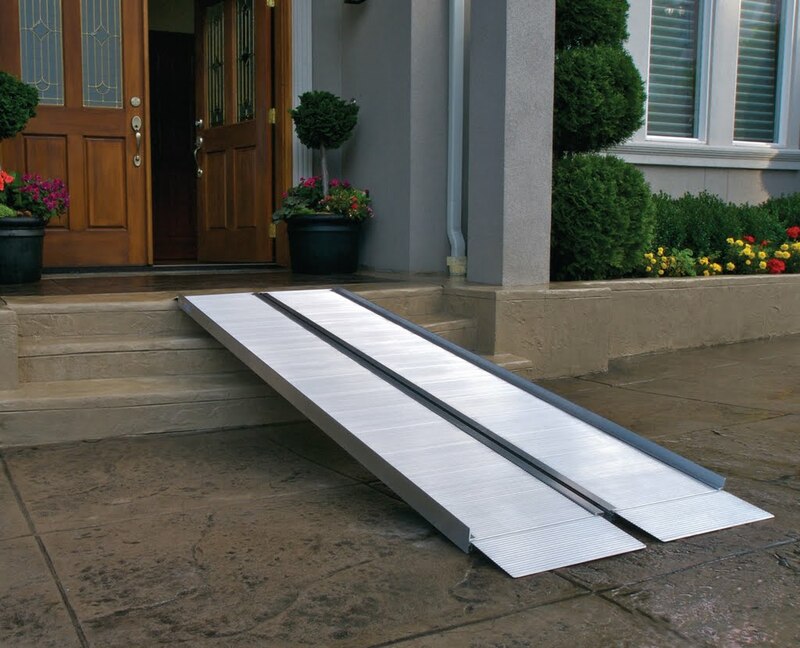 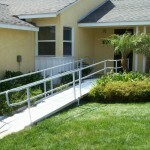 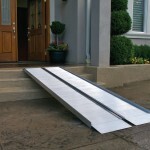 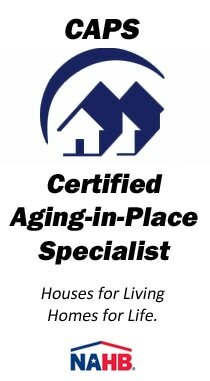 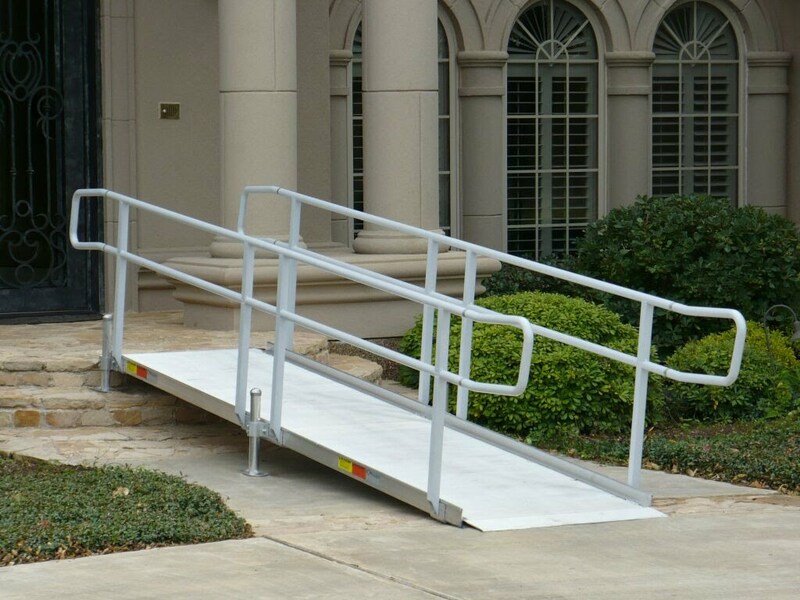 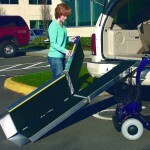 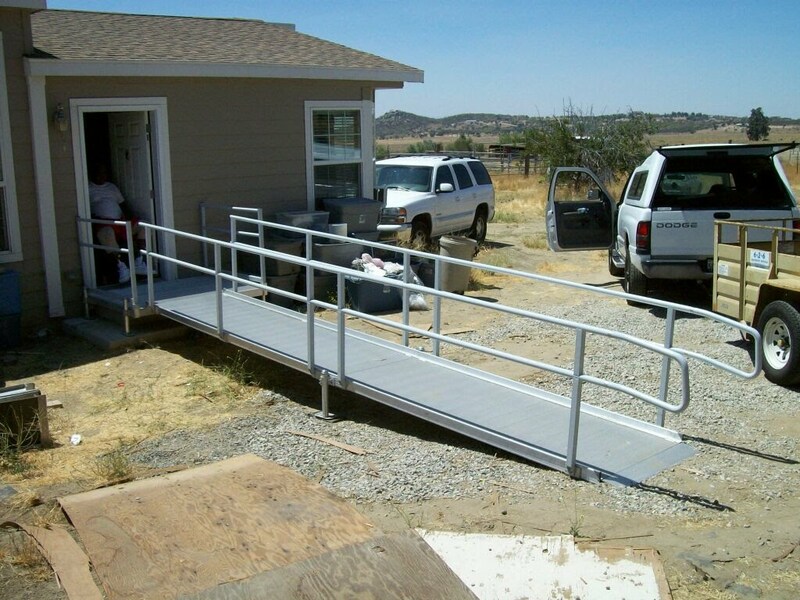 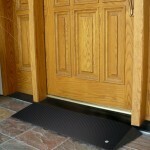 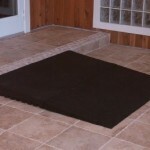 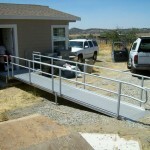 We can assist you in complying with ADA requirements if needed. 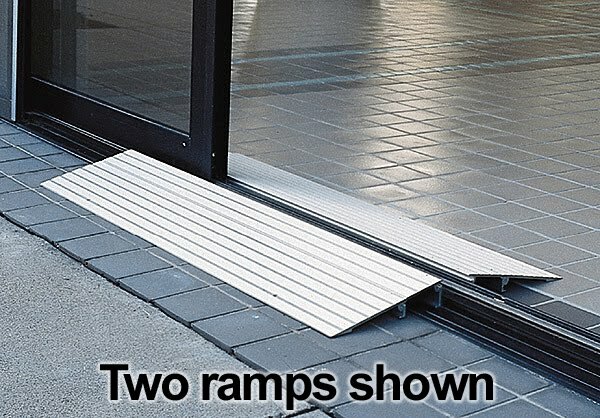 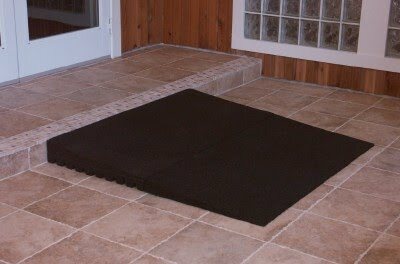 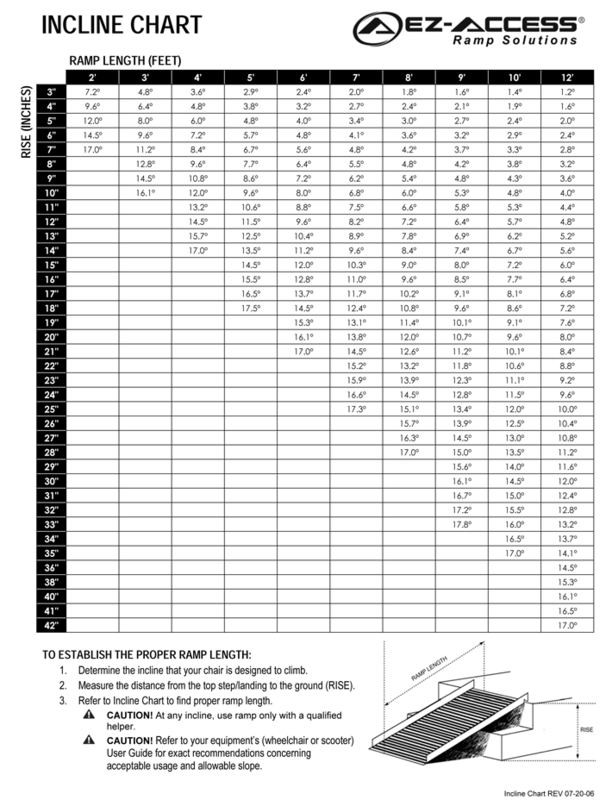 Ramping Incline Chart- This can be handy in determining the proper length ramp needed in order to provide a safe solution to your needs.